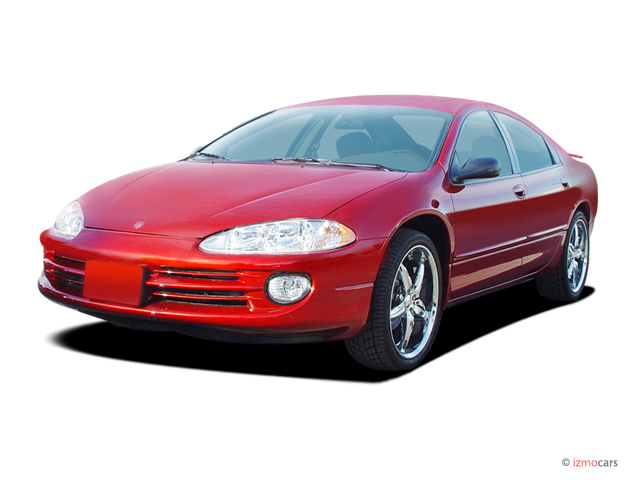 The Dodge Intrepid was the front-wheel-drive, full-size sedan that replaced the Dodge Monaco sedan in the 1993 model year. 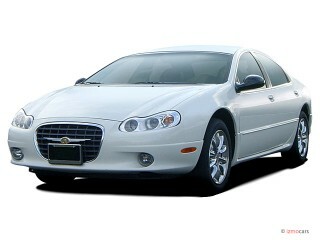 Sold through the 2004 model year, the Intrepid was itself replaced by the Dodge Charger. The Intrepid was born out of the ashes of the former AMC, which Chrysler had acquired in 1987. Along with AMC's American-engineered vehicles, Chrysler had also inherited the rights to sell some Renault-engineered vehicles in the U.S. The Renault Premier had been developed for assembly in Brampton, Ontario, and for sale in the U.S. by AMC, but the sale to Chrysler meant that the Premier would hit the market under a new badge--Eagle Premier, to distinguish it from existing Chrysler cars. A Dodge Monaco spin-off was also marketed. Chrysler was gearing up for a product renaissance in the early 1990s, with its new Dodge Viper and minivans. The sedan market was next--and engineers started with the Premier's fundamentals as they developed their "LH" sedans--nicknamed "Last Hope" by some observers, an indication of Chrysler's need for some mainstream home runs. 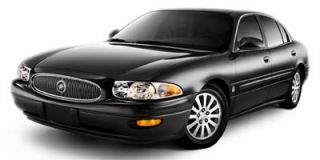 The LH family would emerge in 1993 as the Dodge Intrepid, with other versions sold as the Chrysler Concorde, Chrysler LHS, Chrysler New Yorker, and Eagle Vision, as well as the shorter Chrysler 300M sedans. The Intrepid heralded a new design era at Chrysler. "Cab forward" was the name given to its cabin placement and size, the visual opposite of the long-nose, short-deck styling common on European sedans. But like most of those imports, the Intrepid's engines were arranged longitudinally. Dodge offered a choice of 3.3-liter and 3.5-liter V-6s, the latter an advanced design that would carry Chrysler through the better part of a decade. Both were coupled to a four-speed automatic transmission. 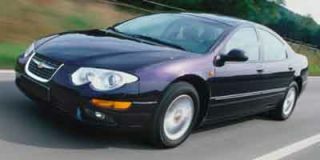 The first-generation Intrepid was sold from 1993 to 1997. All versions came with dual front airbags--leading federal regulations by a few years--and were available with anti-lock brakes. The sedan was generally well-reviewed, especially the 3.5-liter models, as much for strong acceleration as composed handling. For the second-generation Intrepid, Chrysler gave the Dodge Intrepid a more substantial look, with beefier flanks and large headlights. Two new engines were introduced, a 2.7-liter V-6 with 200 hp and a 3.2-liter six with 225 hp. 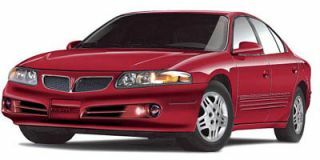 The 3.5-liter six would make a comeback in 2000, in a 242-hp Intrepid R/T. The R/T was dropped in 2003, as DaimlerChrysler sought to cut costs on its American-market vehicles. A new SXT model was created, and it carried the 3.5-liter six, now with 250 hp. 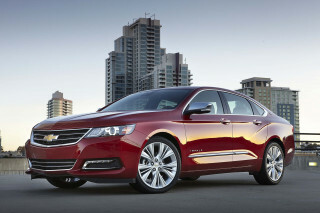 That kept the Intrepid relatively fresh until the 2004 model year, the final year for the big sedan. For the 2005 model year, it would be replaced by the Dodge Magnum wagon, and a year later, also by the Dodge Charger four-door. The 4 cam, 24 valve, 2.7 liter V-6 in my Dodge Intrepid has been a welcome surprise in the fuel efficiency department. City driving produces 25 plus mpg, and highway and even better 31 plus mpg. The handling... The 4 cam, 24 valve, 2.7 liter V-6 in my Dodge Intrepid has been a welcome surprise in the fuel efficiency department. City driving produces 25 plus mpg, and highway and even better 31 plus mpg. The handling is about what's to be expected from a FWD vehicle with a significant forward weight bias, but when driven at a moderate pace is more than up to the task. The interior is comfortable for up to 6 adults. The driving tools available for the driver are very European with high-beam, cruise control, wiper function all available without removing ones hands from the wheel, and the instrument lighting is exceptional.